I have a 2016 MacBook Pro with 4 Thunderbolt 3 ports, 16gb RAM, that when connected to my 4K monitor doesn't display properly. The only part of the screen that is used is the center portion, about the same size as the built-in display. This doesn't always happen; I have two 4K monitors and when I plug the second monitor in using a different port it seems to work fine. 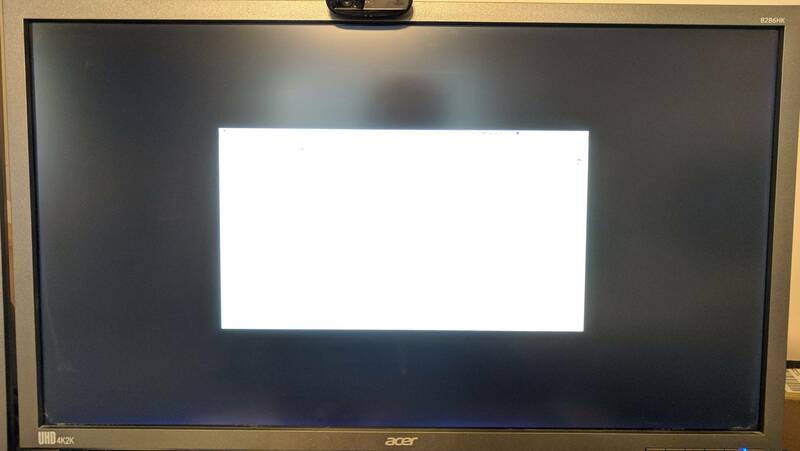 I know that this monitor isn't bad, I use it all the time with another computer, and the last time I used it with my 2016 MacBook Pro it worked fine too, but I think I plugged it in to a different port. (I would unplug it and plug it into a different port now to check, but it's working on a project where the data's on an external drive). Browse other questions tagged macbook display thunderbolt . Are all the ports on 2016 MacBook Pro 13" the same speed?